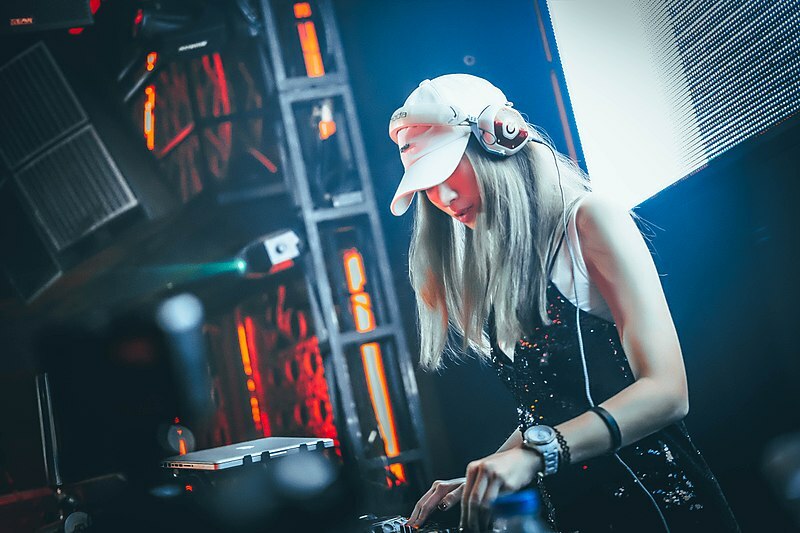 Though Berlin is burgeoning with female-led nightlife initiatives, the gender inequality within the music industry is still palpable. 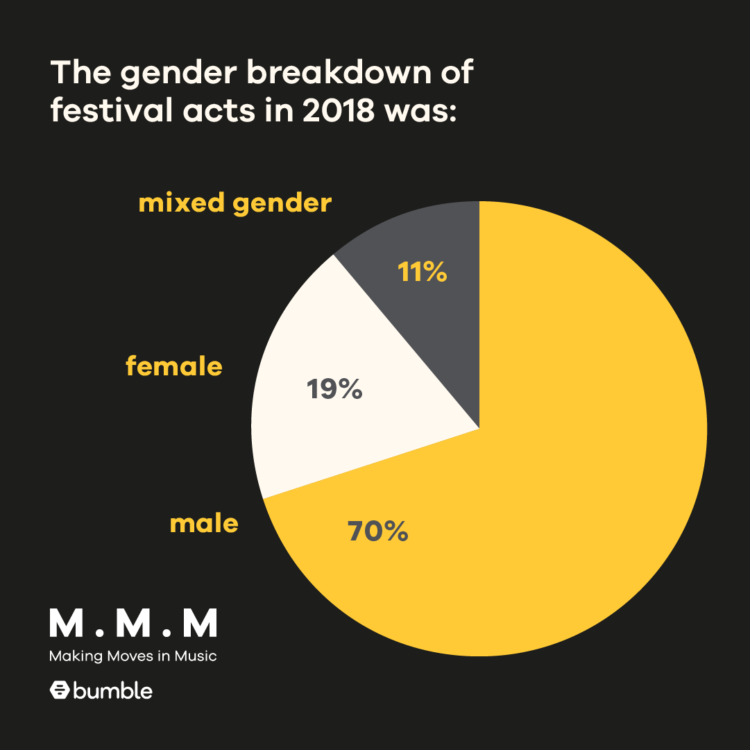 There is an estimated gap of 46%, and only a shocking 19% of festival lineups this year were populated by women. In 2018, these are unacceptable statistics, and ones we shouldn’t have to reconcile with, but strive to change. That’s why female first dating app, Bumble, is aiming to reset the balance and close the gender gap in the industry one niche at a time. And the mission begins with electronic music. 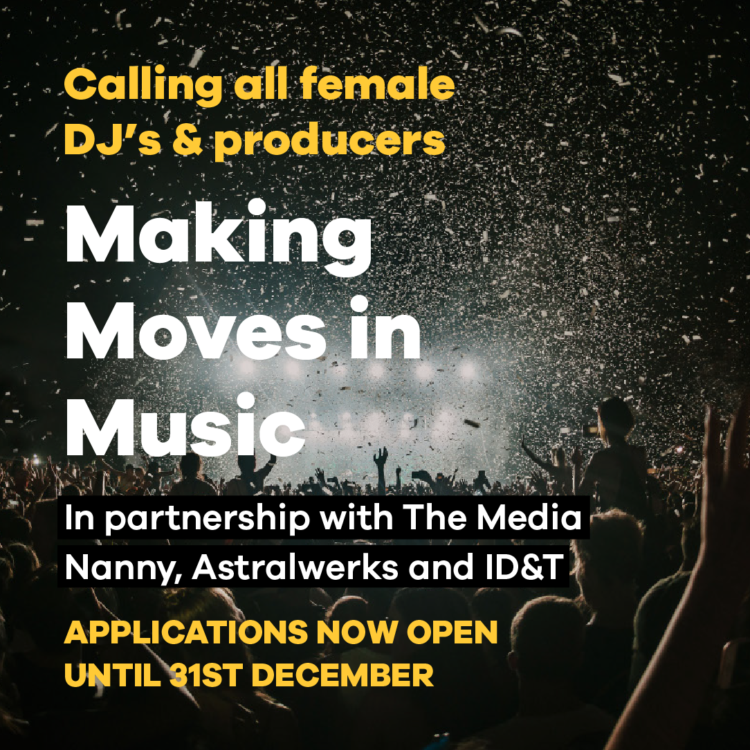 Bumble is now accepting applicants to its Female DJ initiative. To enter or find out more, head to Bumble Germany on Instagram or www.bumble.com/mmm. Header image: Unsplash, reproduced through WikiCommons.